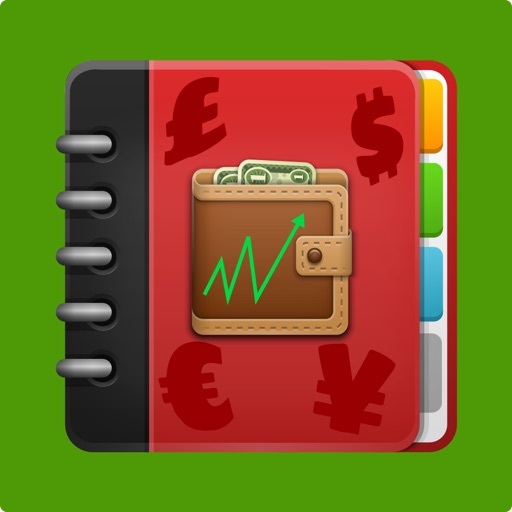 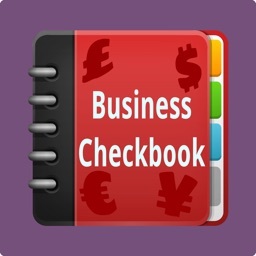 If you are just getting started managing your finances or have a new business and need a quick solution for tracking your income, expenses and their sources, Pocket Ledger is the best app for you. 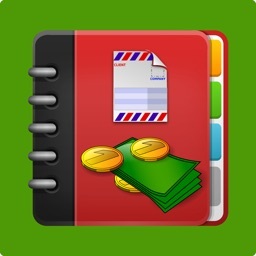 You can record expenses and income, and develop an aggregate balance. 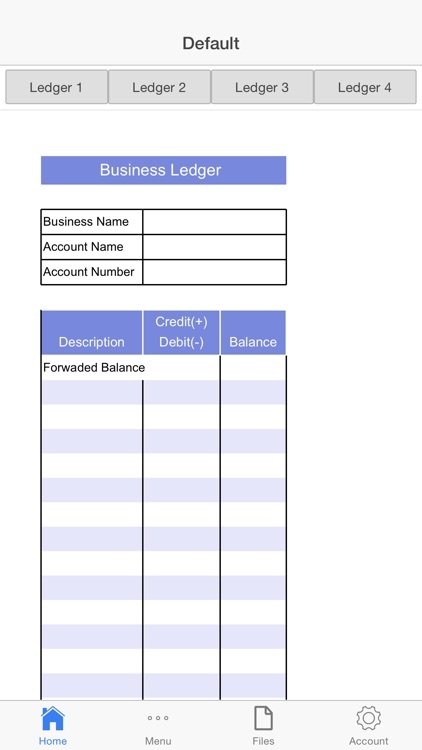 - Simply add the basic information about your account along with the opening and ending bank balance. 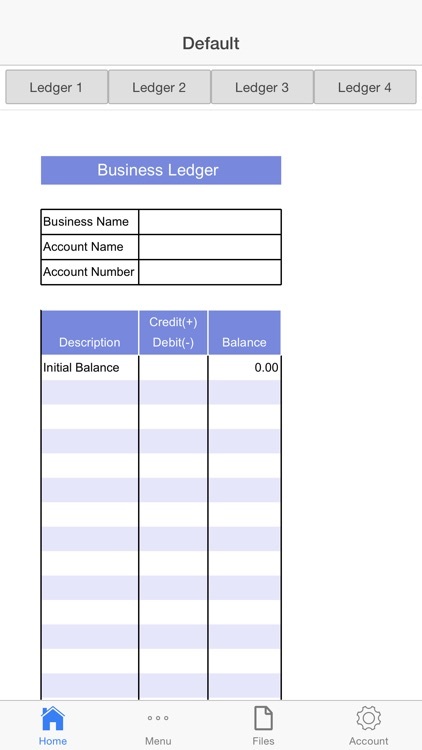 Total balance at the time of opening the account, final balance difference are automatically calculated for you for every account book sheet. - Simply tap e-mail to send your account book to team members instantly and get feedback from them. 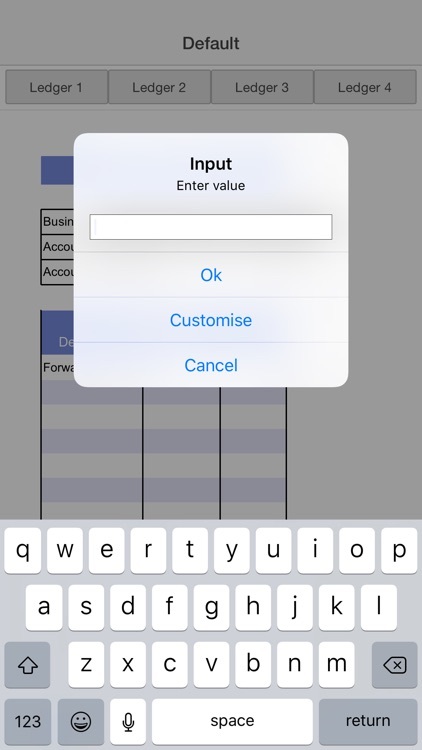 Alternatively, you can email the book to yourself or print it. 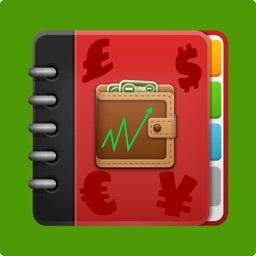 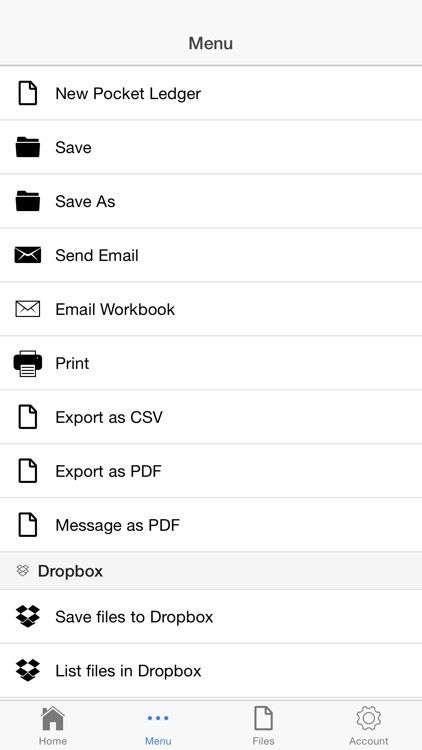 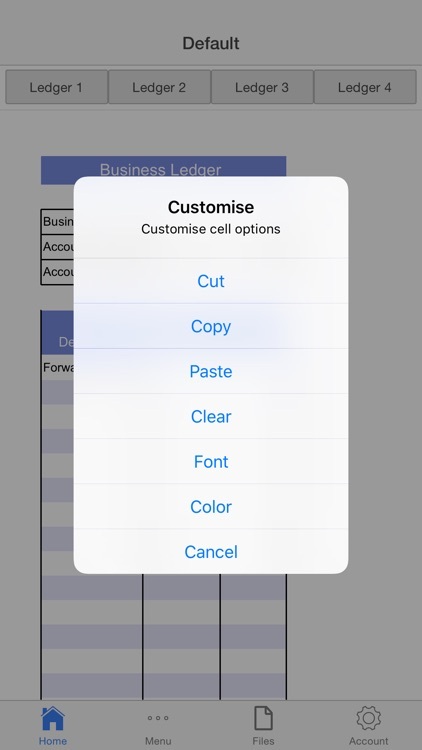 - Locally save the account book as a file, and re-use it with minimal changes. 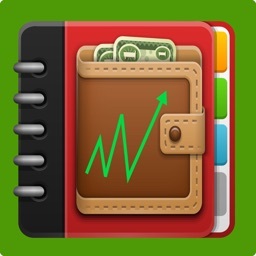 This enables you to see and keep a track of the financial progress over time.